Stanley Avenue Tub Company has been serving the Portland Oregon and Vancouver Washington (as well as surrounding areas) since 1977. We are your first choice when it comes to refinishing bathtubs, showers, jacuzzi style tubs, sinks and more. We are an economical solutions for all your refinishing and resotration needs. We offer both residential and commercial services, working with apartment complexes, hotels and other businesses. With our onsite services, we can perform most refinishing services in a day or less. 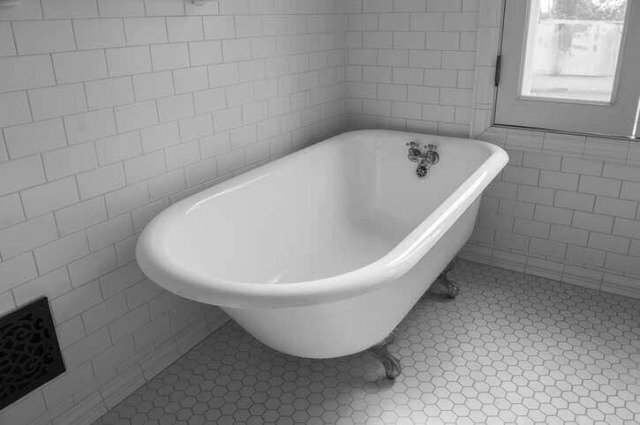 Clawfoot tubs are our specialty, providing refinishing services, tub legs, plumbing and faucets and more! We also have a great inventory of clawfoot tubs available to refinish to your exact specifications. Click here for more information. Give us a call today and let us make your bathroom look new again! Why Choose Stanley Avenue Tub Company? We can provide restoration services on porcelain, fiberglass, tile and cast iron. Other services are available as well, just give us a call! Don't replace your existing tub or sink, we can refinish it for a fraction of the cost. Call us today at 503-771-8827.